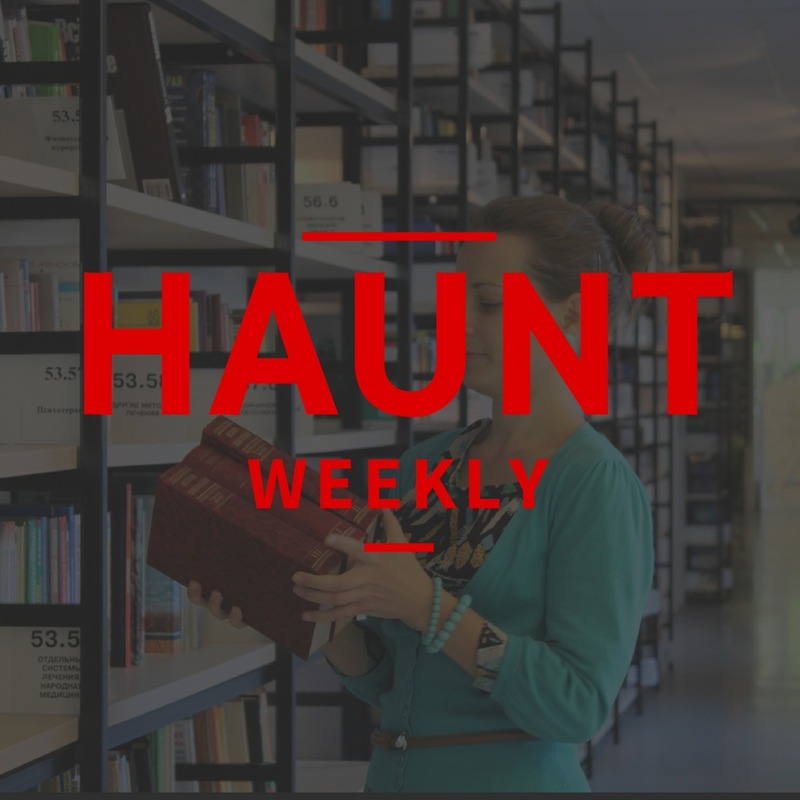 This week on Haunt Weekly, we're taking a look at one of the less pleasant sides of the industry: Haunt Directories. Directories have the potential to be a very powerful tool for the industry, a way to help people find new haunts in their area or when they travel. However, our current options are, to put it simply, less than perfect. All in all, whether you're an owner hoping to be listed or a user trying to find a haunt, this is one episode you do not want to miss!